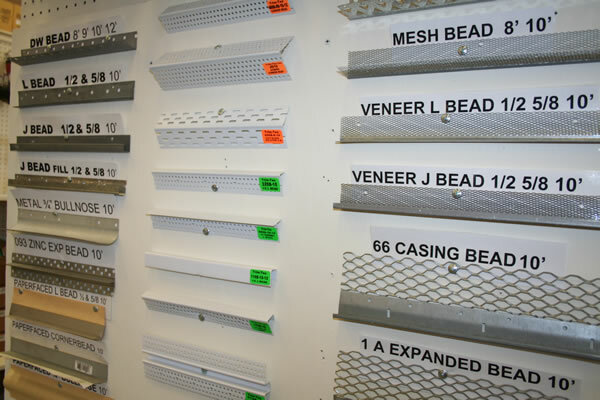 We stock many different corner beads from regular drywall bead, to Kal-Kore and Mesh Plaster Bead. 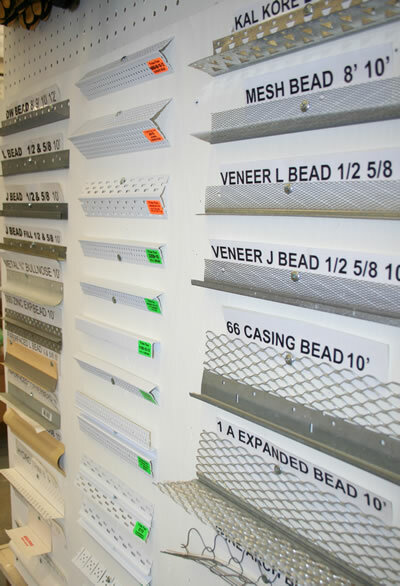 We also carry specialty beads such as Veneer L and J bead, zinc expansion bead and wire arch bead. Looking for Trim-Tex Vinyl bead? We got you covered. 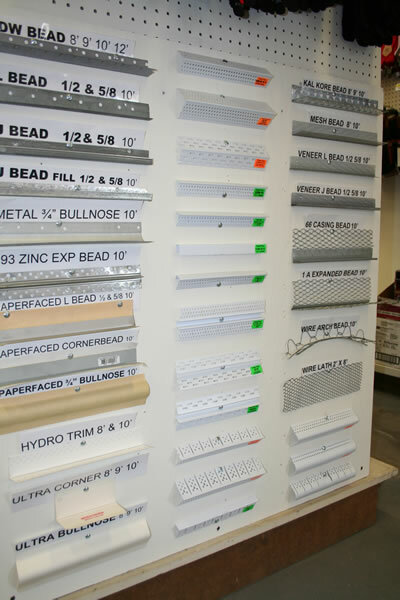 Need a product from Trim-Tex that we don’t stock? 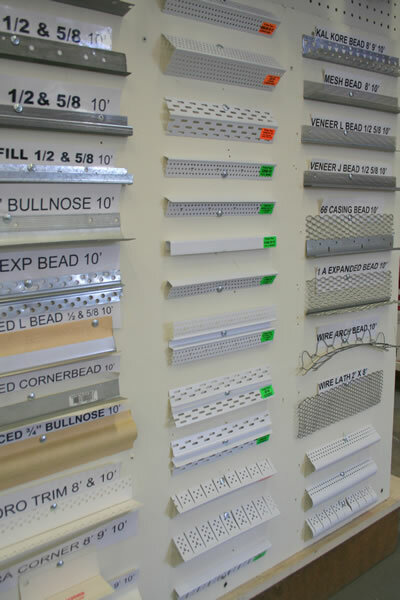 No problem: since we carry a variety of Trim-Tex products we can order your bead with other items that we stock, avoiding costly freight charges. If metal and vinyl beads aren’t your thing, we carry No-Coat Ultra-Flex made by Structus Building Technologies. This bead comes in sticks with sizes ranging from 8-12 feet. No-Coat also comes in 100 foot rolls in several different widths. We also stock a new product called Hydro-Trim, a self adhesive corner bead.